This week's menu is globally inspired; everything from tacos to falafel! It might technically be spring, but cozy soup season is still upon us! 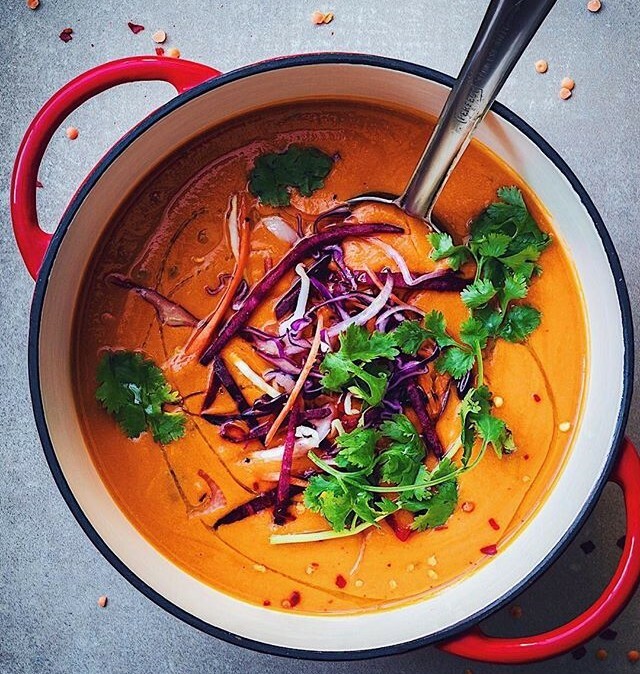 Feedfeed Tip If you don't have a pressure cooker, you can easily just cook this soup on the stove top. Just increase the cooking time by 10-15 minutes, or until the lentils are very tender. Chaotic Mondays call for breakfast for dinner. 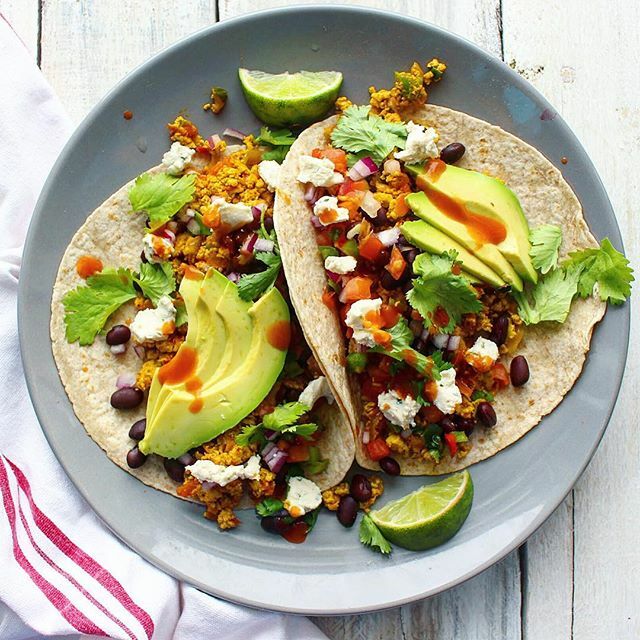 These tofu scramble tacos are ready in minutes! This recipe calls for marinating the tofu for at least 20 minutes, which we definitely recommend, but we also won't tell anyone if you don't have that much time. Rice noodles and soba noodles take minimal time to cook, but you can use whatever noodle you have on hand. 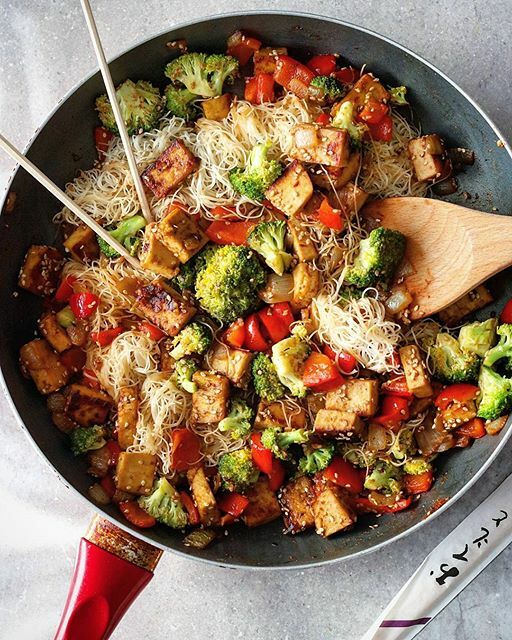 Feedfeed Tip When making stir fry, be sure you have everything prepped and ready to go before you start cooking. This will ensure nothing gets over cooked and the vegetables stay crisp! 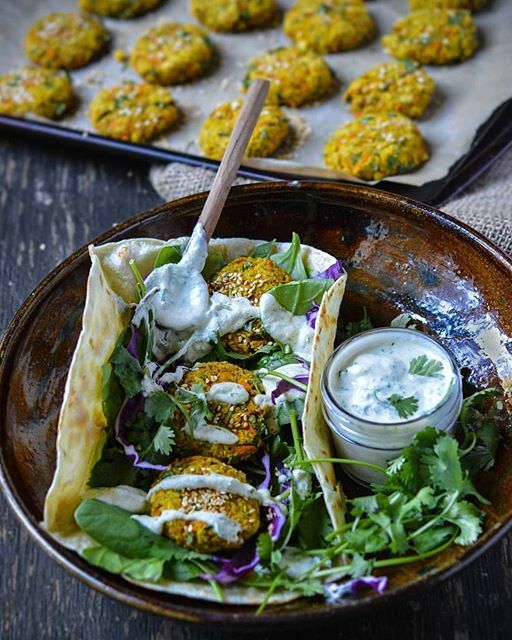 We suggest doubling up on the minty cashew sauce to use the next day, as well as saving the extra falafel to use for bowls on Friday. 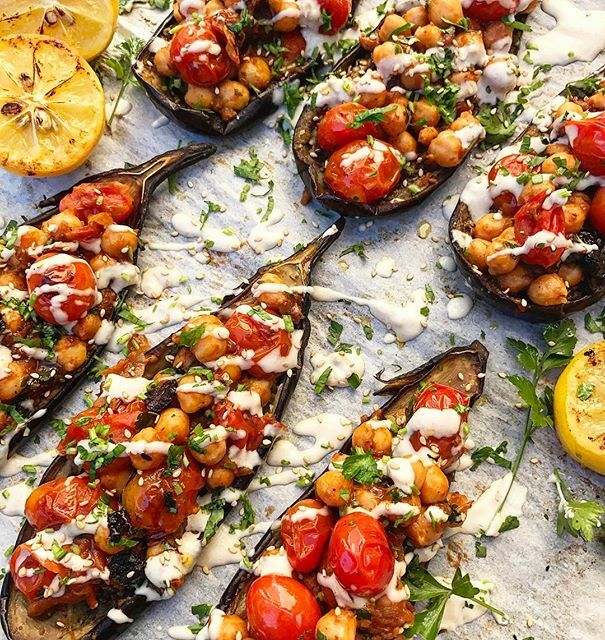 Get out the cashew sauce from the night before to top these yummy roasted eggplant boats. Plus, from all that falafel making, there are sure to be chickpeas around for a quick roast with spices. Most of the work is already done for these bowls since the falafel should be ready to go from a few nights back. Now all you have to do is prep some greens to round out the bowl! 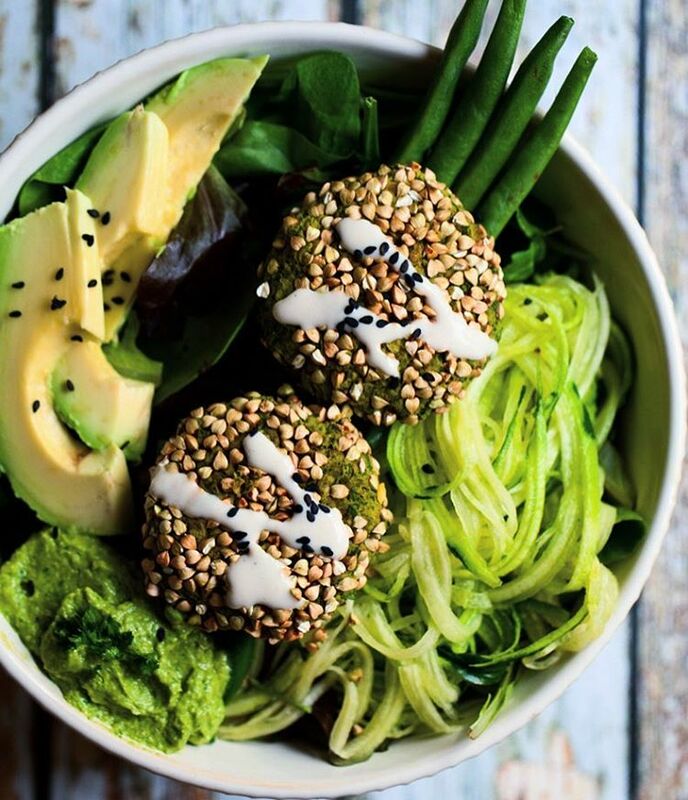 Feedfeed Tip If you don't have a spiralizer, just shave the cucumber into ribbons with a vegetable peeler, or give it a rough chop. 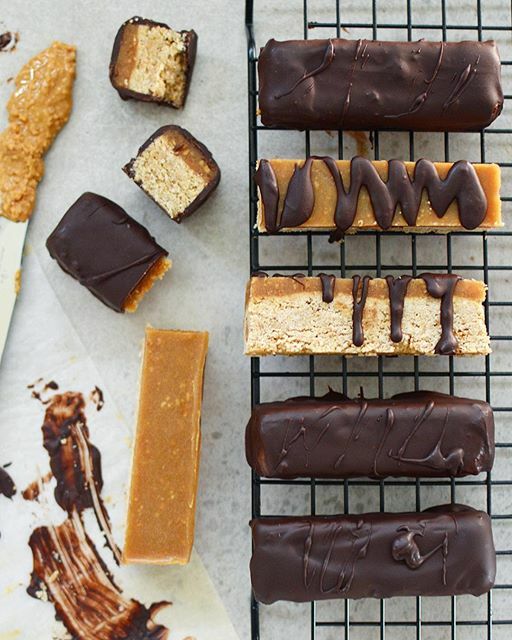 An oat flour base, nut butter caramel, and chocolate coating. Need we say more? This is a weekend baking project you're going to want to embark on.